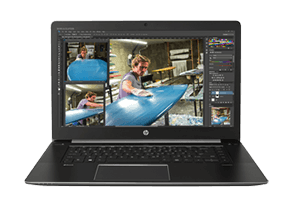 Looking for a good HP Laptop to suit your work and lifestyle needs? For personal and home use, the HP Pavilion Laptop comes loaded with the features you need to make the most of every spark of inspiration. 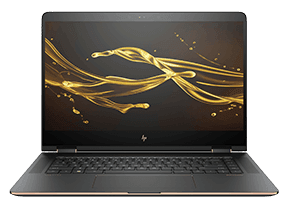 If luxury is more of your style, HP Spectre laptop is intricately designed with sophistication in mind, while HP Envy is beautifully designed for those who crave for power and style. 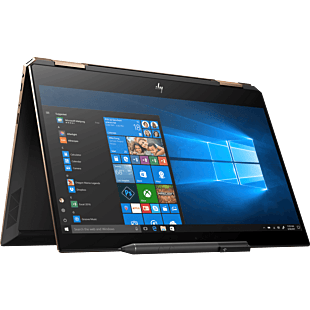 When it comes to versatility, HP's convertible or 2-in-1 laptops are thin, light and versatile, with long battery life to get through the day. 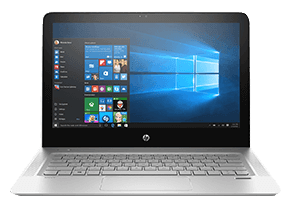 HP Pavilion x360 laptop is a popular choice among buyers, while the new HP Envy x360 provides power for all-day work and play, and HP Spectre x360 remained as our best convertible HP laptop. 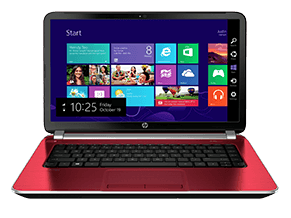 For office uses, HP also offers a wide range of business laptop. 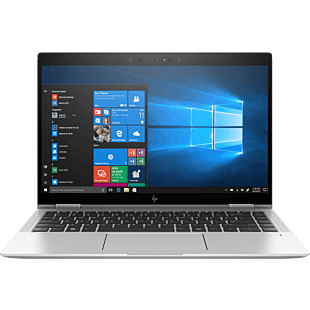 Not only are our HP EliteBook and HP ProBook laptops designed to be lightweight and ultra-slim, they also boast speed and power to handle work applications and data on the daily while equipped with high security features to keep your confidential informations protected from threats. 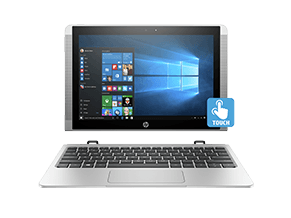 Our HP ZBook mobile workstation is an incredible powerhouse for heavy multimedia use, with mobility that allows you to take your job anywhere you like. 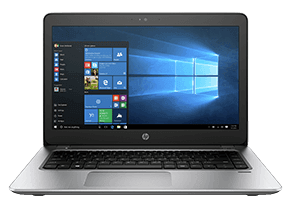 If a simple machine is all you need, consider our HP ChromeBook laptop, with the fast and secured Chrome OS, it's future-ready for any workplace. For all the gamers out there, our new HP Pavilion Gaming laptop is popular among casual gamers for its bold design, amazing display and immersive experience. 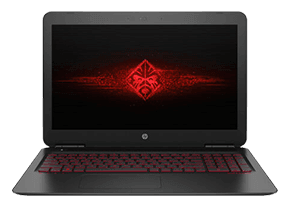 You can also consider the OMEN by HP family gaming laptop, our best gaming laptop yet, with desktop-class power for overclocking, and optimised cooling system, you'll be sure to be unbeatable on the battlefield, anytime, anywhere. 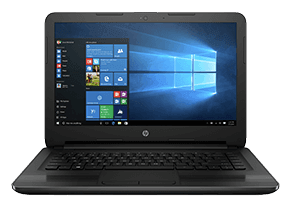 And across all of HP laptops, we also offer touchscreen HP laptops, whether you prefer entry level, great value or HP Premium laptops. 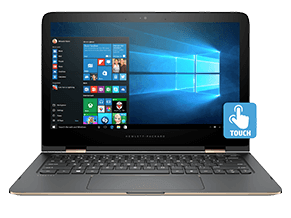 Easily find the best touch screen laptops and other features to fit your needs. 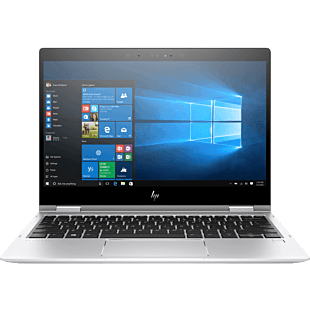 We also have laptop on sale and promotion, giving you great discounts and savings. 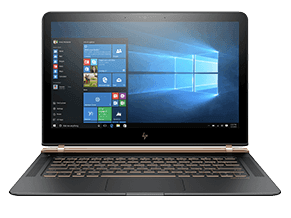 Browse HP laptop here.